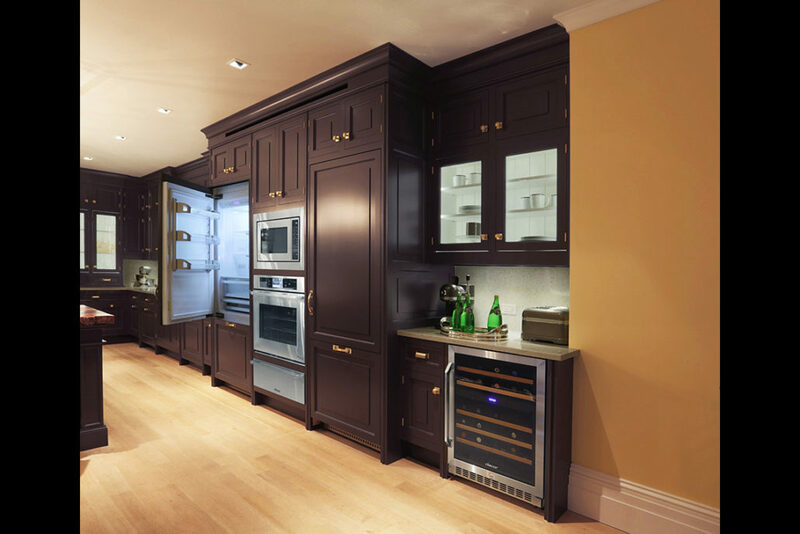 At MARCHAND CREATIVE KITCHENS we have a variety of appliance brands to create a kitchen that is a perfect fit for your home. 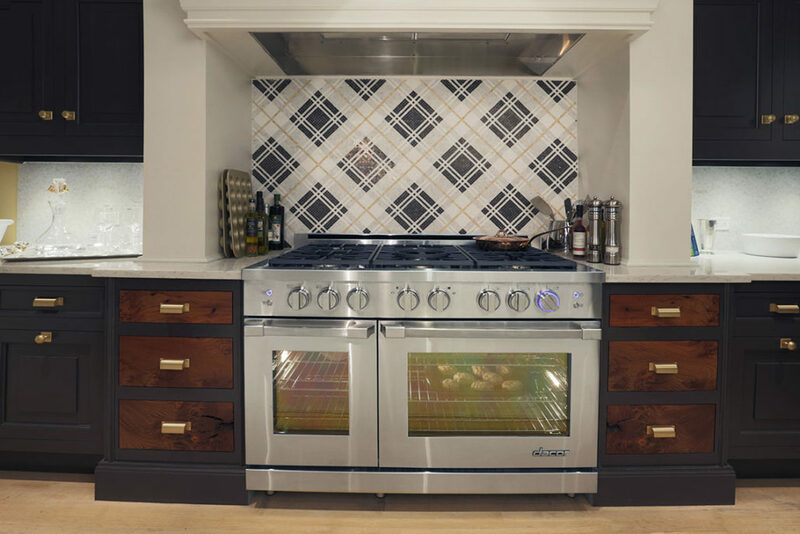 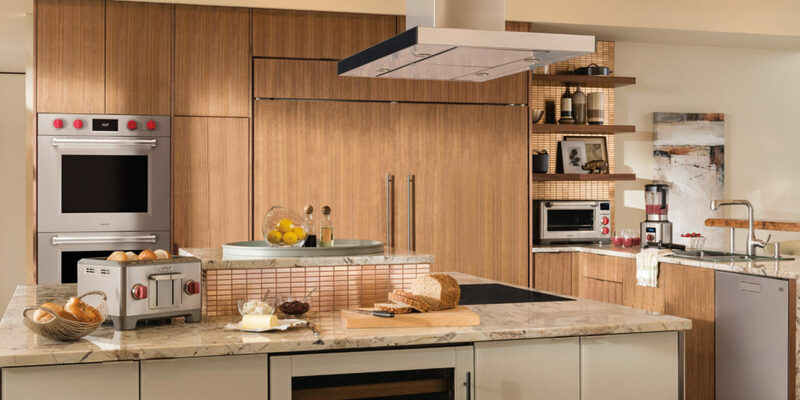 Our showrooms offer a variety of products including: REFRIGERATORS, OVENS, PROFESSIONAL RANGES, COOKTOPS, HOODS, MICROWAVES, DISHWASHERS, ICEMAKERS, WINE COOLERS, OUTDOOR BARBECUE GRILLS, and more! 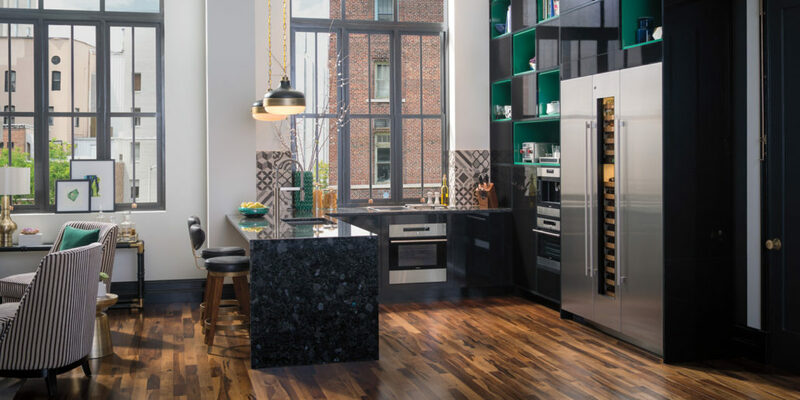 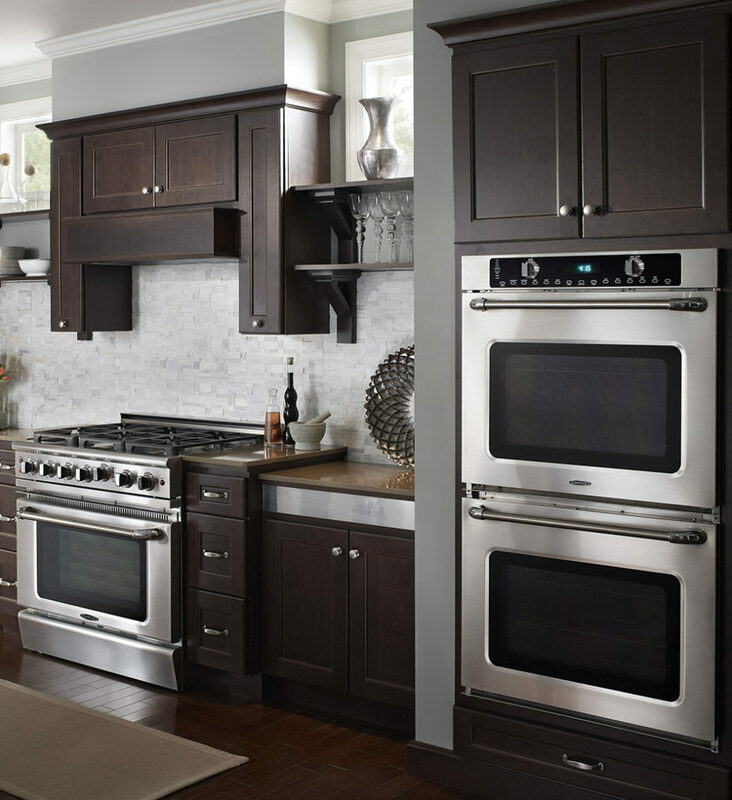 From GE appliances to Sub Zero built-in refrigerators, we can design a kitchen to meet your personal needs. 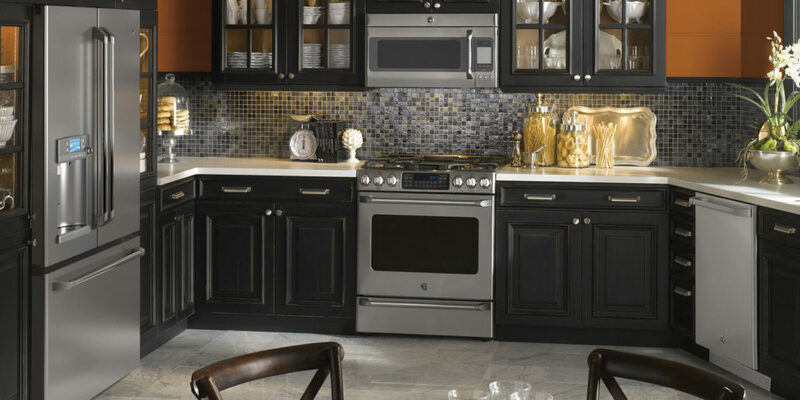 Visit one of our SHOWROOMS today, and our Kitchen Designers will be happy to show you some of our product brands. 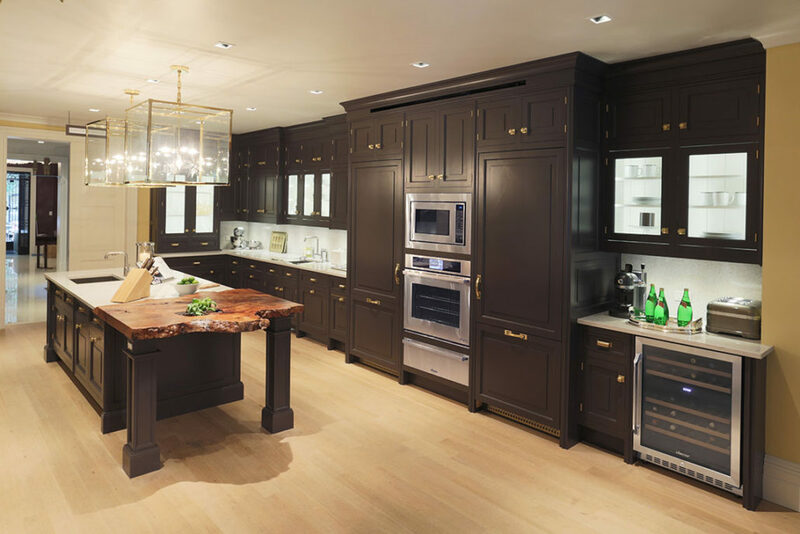 Take a few minutes to find out more about Marchand Creative Kitchens. 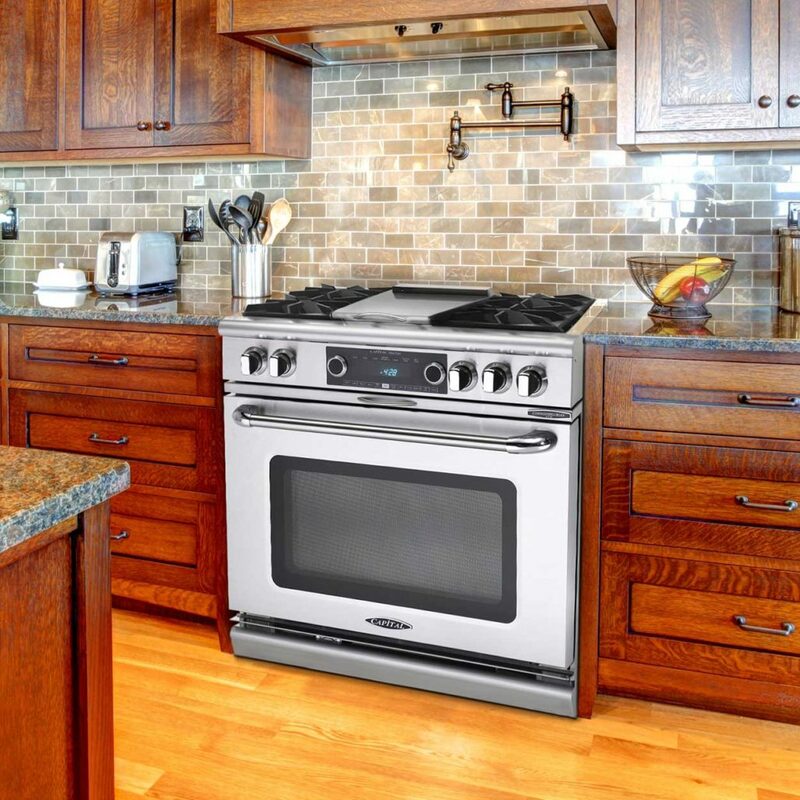 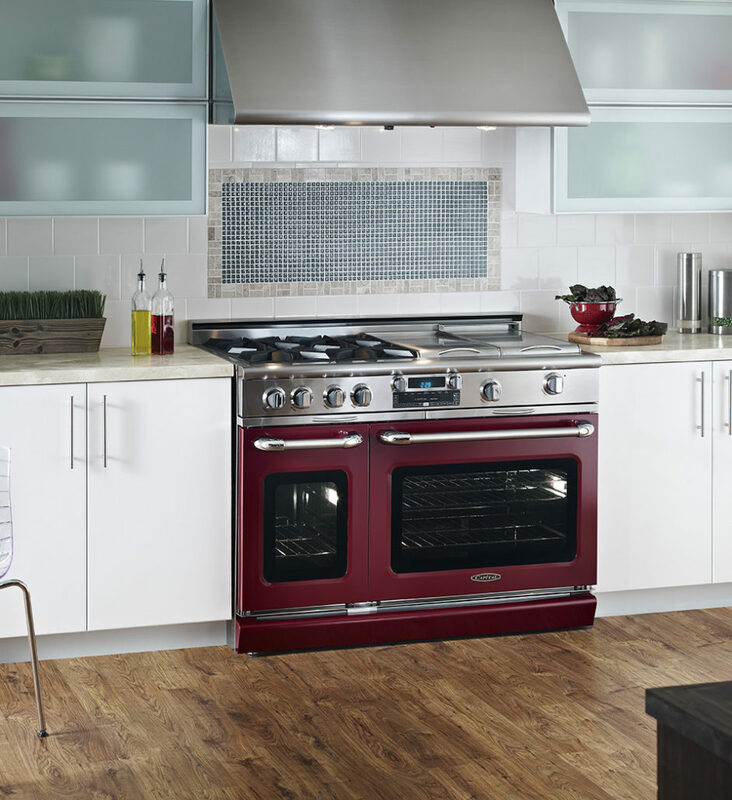 Have a question about our appliances?